The past three issues of IDW’s SONIC THE HEDGEHOG culminate in SONIC THE HEDGEHOG #15. Eggman’s metal virus is finally ready for field use, just as Sonic and Amy walk into a trap. 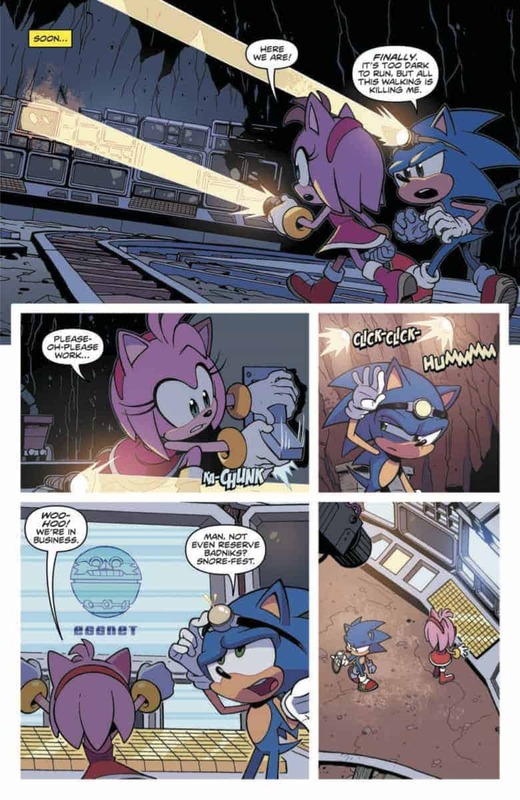 SONIC THE HEDGEHOG #15 has the darkest mood yet of the series, even if that emotion is subtle. This comes, in part, from the return of Eggman’s traditional comic book calling card: roboticization. I’ll paraphrase Alfred Hitchcock’s old adage about the difference between surprise and suspense. If you can imagine two people sitting at a dinner table, surprise is a bomb going off underneath their seat. Suspense, however, is when you see the anarchist plant the bomb underneath a table. You see him set the timer for 15 minutes, setting the bomb to explode at one o’clock. And then, when you see the couple sit down to eat and see one of them check their watch at 12:55 PM — that feeling is suspense. In this comic, Eggman is the anarchist; it’s uncertain whether the couple is Sonic and Amy or Rough and Tumble. Needless to say, Ian Flynn’s script kept me guessing until the end. Did I know what would happen to Sonic? Of course. But there was suspense about how Rough and Tumble would come into that plan until it happened. As a reader, that was a delightful effect. If there’s one weakness to SONIC THE HEDGEHOG #15, it’s that the characters don’t really reveal anything new about themselves. I wouldn’t call this a major weakness, however, and that’s because I think Flynn uses the characters as a way to comment on one of the larger themes of the Sonic series. 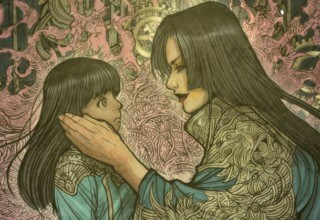 For this issue, the theme is sacrifice for a larger goal and how good and evil entities view it. 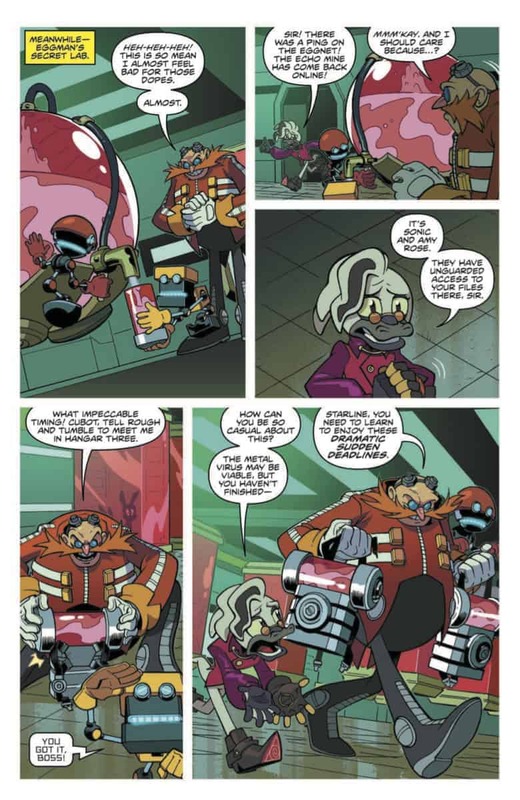 Eggman may share the same motivation with Sonic and Amy — creating a world that expresses their ideals — but they go about it using sacrifice in very different ways. Sonic and Amy represent Good (sorry for that spoiler). 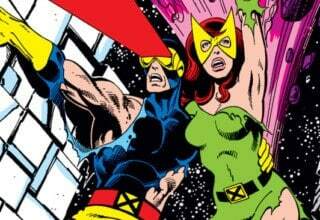 At the start of the comic, there’s a surprising panel (see below). As Sonic and Amy approach the abandoned base, she reflects on the battle that site saw. Although the heroes liberated prisoners, it came at a cost, represented as a cracked helmet. Sonic and Amy’s side honors and emulates altruistic sacrifice. In the conclusion of this book, Sonic comes to embody that ideal personally. For Evil, we have Eggman. Whenever he talks about using his metal virus, the language is always impersonal and clinical. Living beings are expendable, impersonal sacrifices for his vision. Rough and Tumble, having allied with Eggman, come to know this personally. As I’ve said before in other reviews, I worry for Dr. Starline. In the end, Rough and Tumble are hapless pawns caught between Sonic and Eggman. It’s notable that Flynn uses a clever bit of mirroring in script. 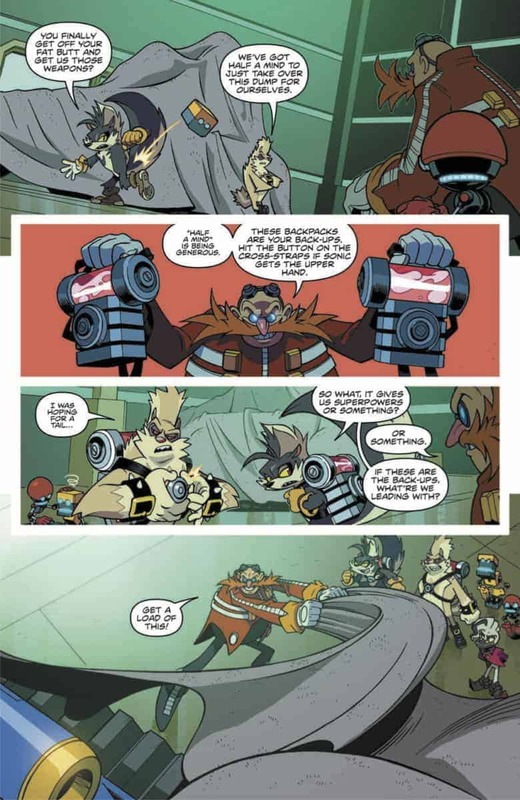 Look for Eggman’s line about “feeling bad for them — almost” show up again if you read the issue. There have not been many primary line artists for IDW’s Sonic series, so it’s nice to see Jack Lawrence offer his talent for SONIC THE HEDGEHOG #15. 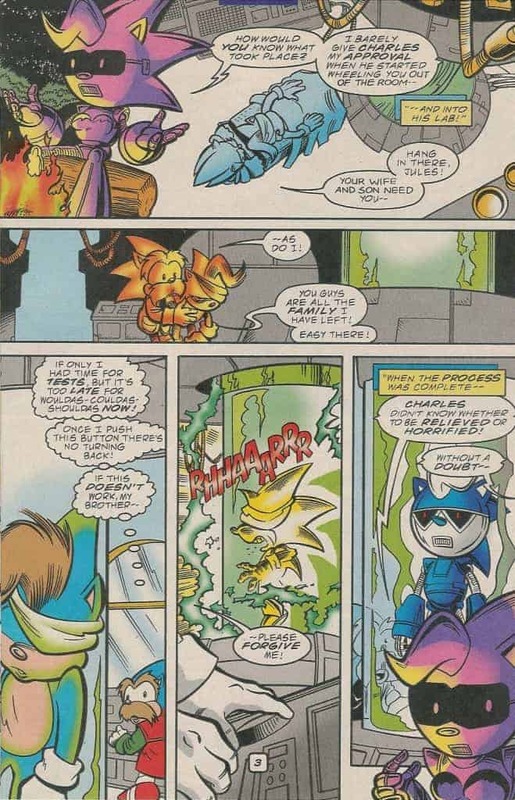 When it comes to drawing the requisite action scenes of a Sonic comic, he’s definitely on-par with Tracy Yardley. It’s not hard to follow Sonic as he spin-attacks Rough and Tumble, and the action clips along at a good pace. 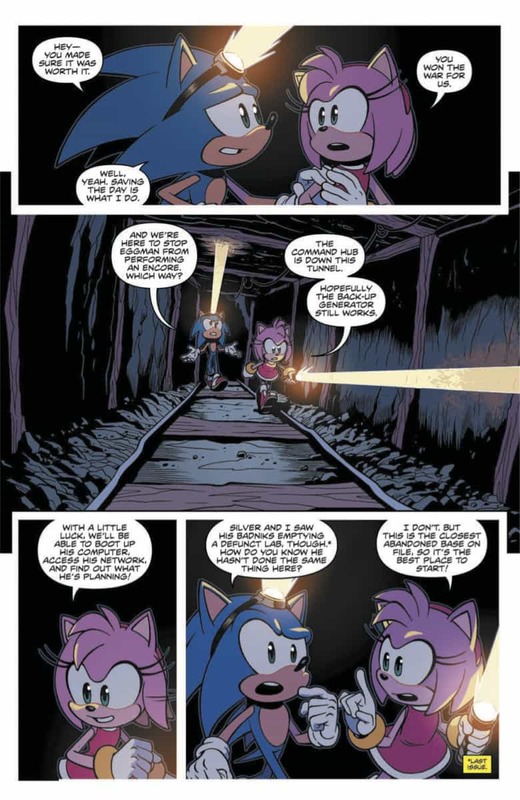 When it comes to emotive characterization, he seems to favor Sonic (as Amy is a little blank-faced in the beginning), but this changes towards the end of the book. 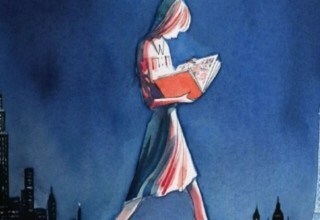 But what I really loved about his work is his ability to make textures on the page vivid and tactile. This issue takes place in a mine, and it looks dusty. There’s a great panel when you see a robot drilling through mine shafts, and you can almost hear the sound of crunching rock. And when things get gooey towards the end, there’s no doubt that something horrifying is happening. Credit also goes to Matt Herms, of course, for his stalwart coloring work. Chocking dust and reflective metal came across in both the line art and the colorization. Robotnik will always be one of my favorite villains because of his signature weapon: roboticization. Introduced first in SatAM and expanded on in the Archie continuity (Pre-Super Genesis Wave), this was the technology that elevated Robotnik from a comedic mad scientist to a true evil genius — at least in my opinion. From SONIC THE HEDGEHOG #78, courtesy of Archie Comics. Sonic’s uncle invented roboticization first as a medical technology. Its first use was on Sonic’s father, who had suffered terminal injuries in battle. When Uncle Chuck roboticized Sonic’s dad to keep him alive, he discovered two flaws (which we learn Robotnik introduced by sabotaging the device): 1) it was irreversible, and 2) if the whole body was roboticized, free will was lost. When Robotnik came into power, he roboticized most of the population, turning them into mindless workers incapable of rebellion. As such, Sonic and the few Freedom Fighters who had escaped Robotnik were always looking for a way to reverse the technology — lest they face it themselves. Sonic’s father, now a mindless slave, throws Sonic’s mom into the roboticizer in SONIC THE HEDGEHOG #79. 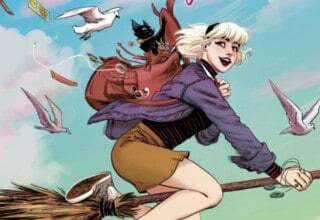 Image courtesy of Archie Comics. With the introduction of the metal virus, the IDW continuity has effectively brought this weapon back. And although I’m sure by the end of this arc or the next, Sonic and company will have defeated it, I’m glad to see it come back with a new spin. Sonic is in a bad way by the end of SONIC THE HEDGEHOG #15. Rough and Tumble are, too — and, by extension, so is Amy Rose. We now know the power of Eggman’s metal virus, and we even get a hint at the evil genius’ plans. If the series was going a tad slow before, SONIC THE HEDGEHOG #15 represents the acceleration point. This is a wonderful cliffhanger, and I look forward to the next issue. 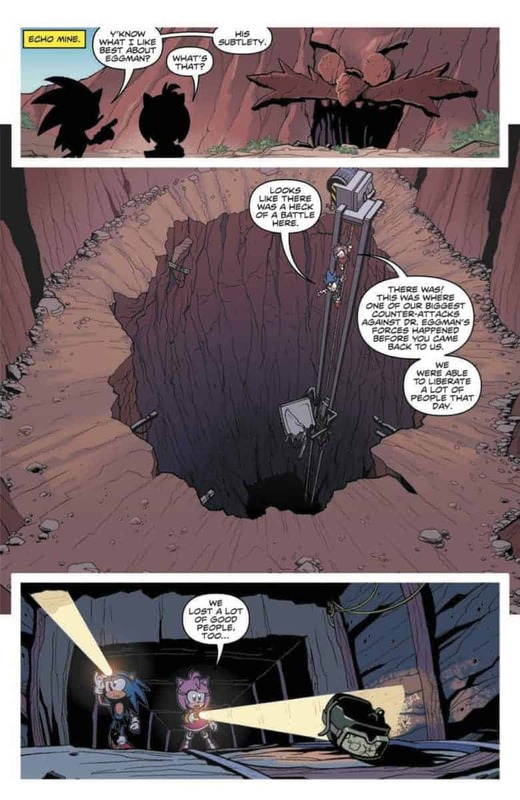 SONIC THE HEDGEHOG #15 introduces a dark shadow to a series that has been otherwise lighthearted. It’s not obvious, but when you look at the plot from a more critical lens, the tale deals with topics of sacrifice and how Good and Evil sides view that. 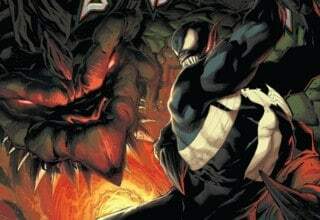 Despite the more abstract underpinnings of the issue, SONIC THE HEDGEHOG #15 still delivers the thrills and action that are a hallmark of the IDW series. 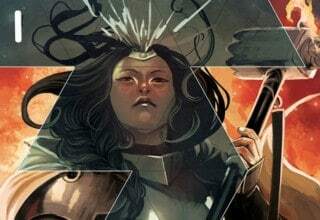 Artist Jack Lawrence makes his debut and more than lives up to the standard set by the other artists in the series. 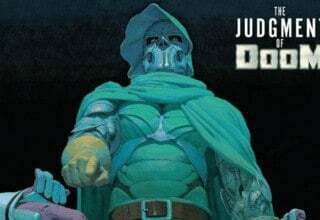 This is not a comic to miss!